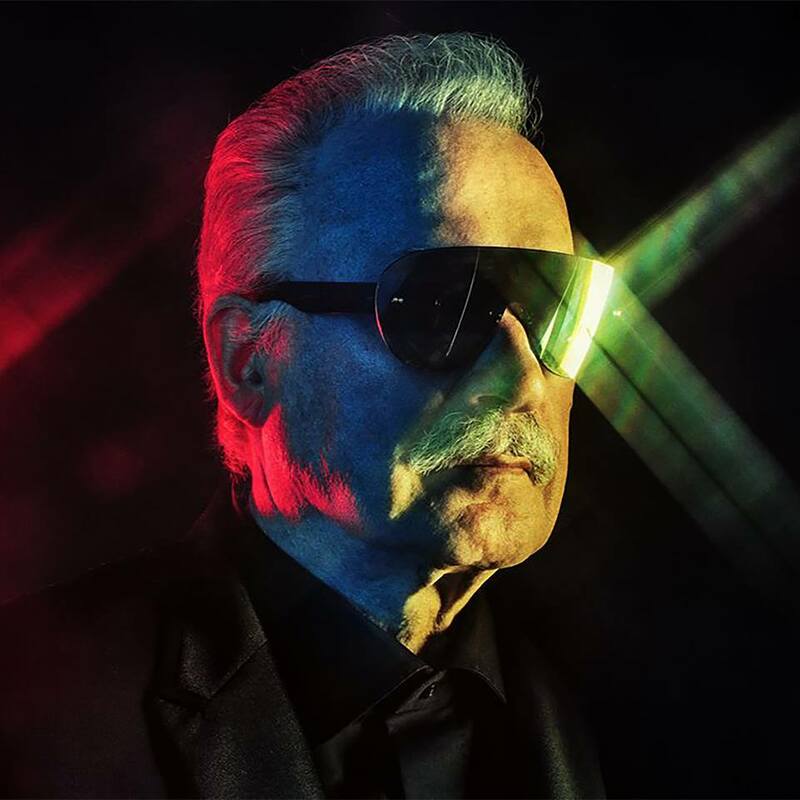 • As we close in on the release date for disco legend Giorgio Moroder’s new album ‘Deja Vu’, the super producer has gifted us an album megamix, so we can get a better understanding of what to expect when it drops on Friday June 12. And if the four minutes and 51 seconds contained here are anything to go by, we’re in for a real treat. • Acclaimed young producer Flume is back with brand new music; his new single ‘Some Minds’ being premiered by Triple J during the week. 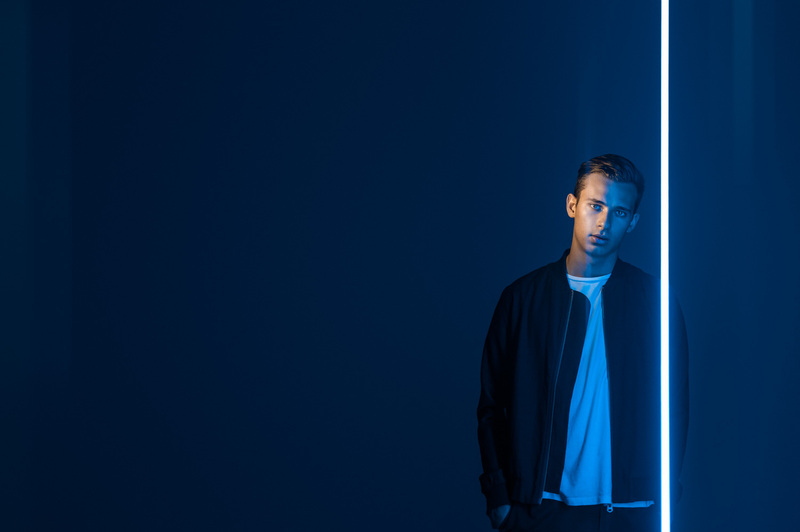 According to his publicists, the new track sees Flume “pushing the boundaries of contemporary electronic music” and features Miike Snow’s Andrew Wyatt. It’s probably not as mainstream as his previous material, even bringing in a few jazz elements, but it’s sure to satisfy his fandom, who’ve been waiting patiently for new material. Listen HERE. • Aussie singer songwriter Josh Pyke has confirmed the release of his new album ‘But For All These Shrinking Hearts’. It’s set to be released on Friday July 31 and will be preceded by lead single ‘Hollering Hearts’, which is due to media on June 08. Josh has also announced a quartet of “fan first” live shows to celebrate its release; July 29 at The Soda Factory in Sydney, August 05 at Bella Union in Melbourne, August 06 at Grace Emily in Adelaide and August 12 at The Foundry in Brisbane. • Sony Music will release ‘Two Strong Hearts’, a new live album from John Farnham and Olivia Newton-John, at the end of June. Recorded alongside the 60 piece Australian Philharmonic Orchestra in Melbourne, the album will feature 15 recordings, including ‘Two Strong Hearts’, ‘Burn For You’ and ‘You’re The Voice’, alongside ‘You’re The One That I Want’, ‘I Honestly Love You’ and the inimitable ‘Xanadu’. It’s out on Friday June 26. • You’ve go to hand it to Wiz Khalifa. Six weeks was a great run in the No.1 position Stateside, but he’s been dislodged this week with a flying Taylor Swift, armed with her new single ‘Bad Blood’. Tay rocketed from No.53 to claim the top spot on the Billboard Hot 100 singles chart, causing a bit of a domino effect with the other top ten tunes. • Twenty One Pilot claim the Billboard 200 Albums chart with their latest LP ‘Blurryface’. Taylor’s success over on the singles front also pays dividends for her album ‘1989’, which finds itself seven places higher at No.2. Zedd’s ‘True Colors’ show in the No.4 spot on debut, while Sawyer Fredericks’ ‘The Voice: The Complete Season 8 Collection’ premieres at No.6. The new Jamix Foxx LP ‘Hollywood : A Story Of A Dozen Roses’ also claims a top ten berth on debut; at the even No.10. • And don’t miss Chart Watch for everything you need to know about what’s been happening on the ARIA charts. It’s live from 6pm tonight and every Saturday, so pop back and say ‘hi’.